HTC CEO Peter Chou shows the new HTC one (M8) phone during a launch event in New York, March 25, 2014. 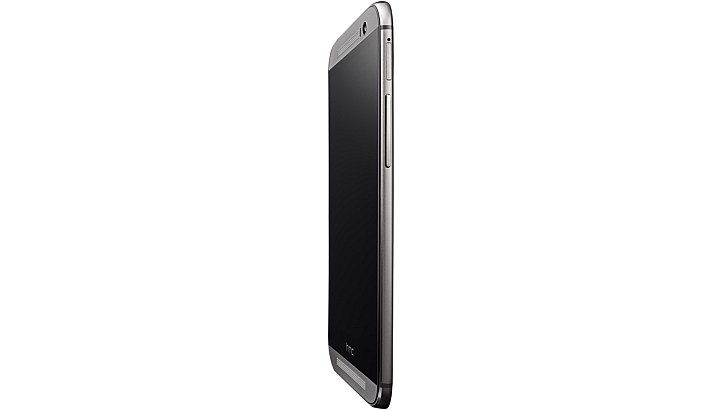 LONDON - Taiwan's HTC Corp unveiled a new flagship smartphone on Tuesday, an upgrade to the award-winning HTC One that it hopes will claw back some of the market share lost to Samsung. 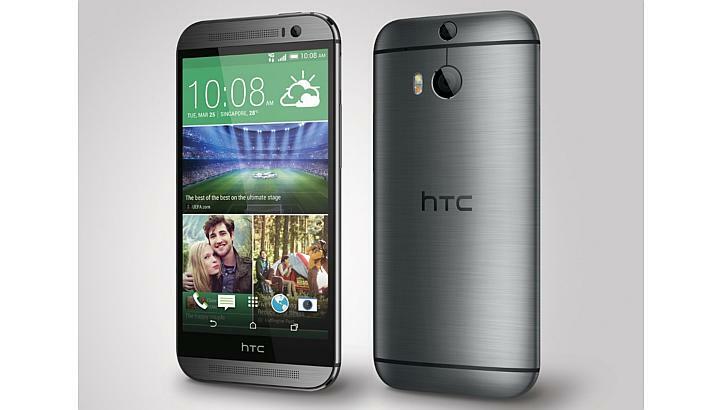 The HTC One M8 has a 5-inch display, slightly larger than its predecessor, as well as improved camera technology, a faster processor and updated software, the company said. Chairwoman Cher Wang said at an event in London that the new device, which has a premium metal body, was an evolution of last year's HTC One. The HTC One was lauded by critics, she said, and it was still winning awards, including 'Smartphone of the year' at the Mobile World Congress in February. "The best smartphone in the world gets better in every way," she said of the new model. But HTC One - the group's biggest selling model to date - was not enough to stop more than two years of sliding sales as the company battled rivals such as Apple and Samsung - the market leader in terms of sales. 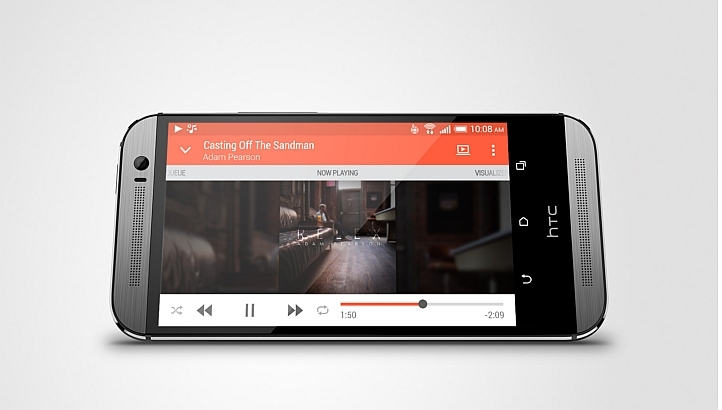 Just over two years ago HTC supplied one in every 10 smartphones sold around the world. In 2013 its global market share had fallen to just 2 per cent, according to Strategy Analytics analyst Neil Mawston. The drop in its share price has also been precipitous. Its latest sales figures, for February, were 36 per cent lower than a year ago. 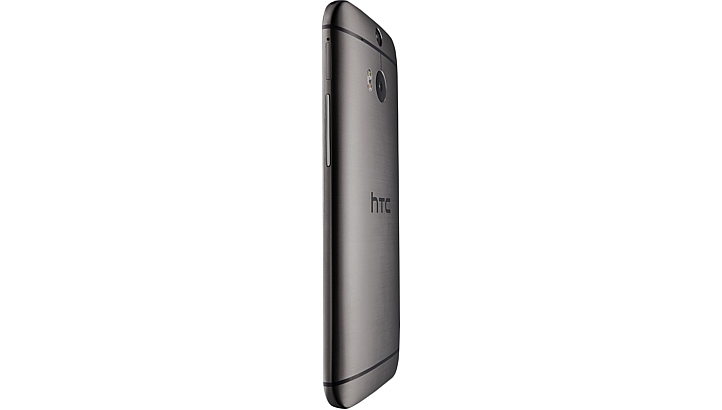 It is fighting back with a new line of cheaper handsets, including a mid-tier handset unveiled in Barcelona last month, as well as the HTC One M8. 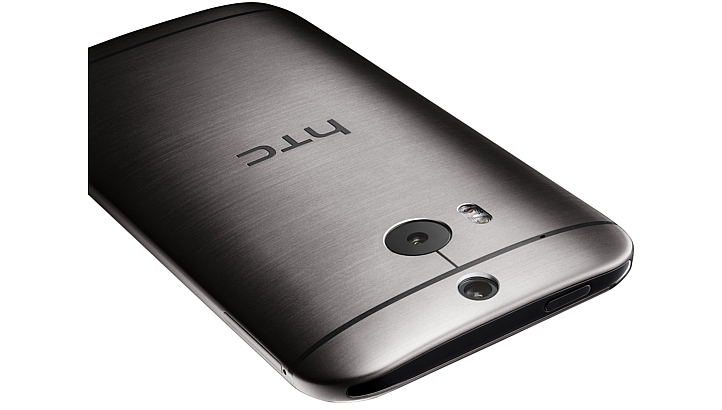 Analysts at CCS Insight said the HTC One M8 was a "make-or-break" device for HTC. "The company has learned lessons from the phone's well-received but underperforming predecessor," they said. 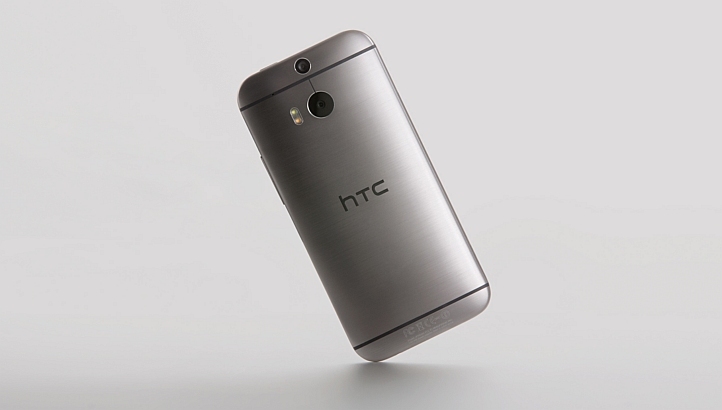 "HTC must capitalise on the phone's distinctive design and premium materials to re-establish itself in the market." They added that the device would start selling almost immediately, beating new flagship models from Samsung and Sony to the punch. 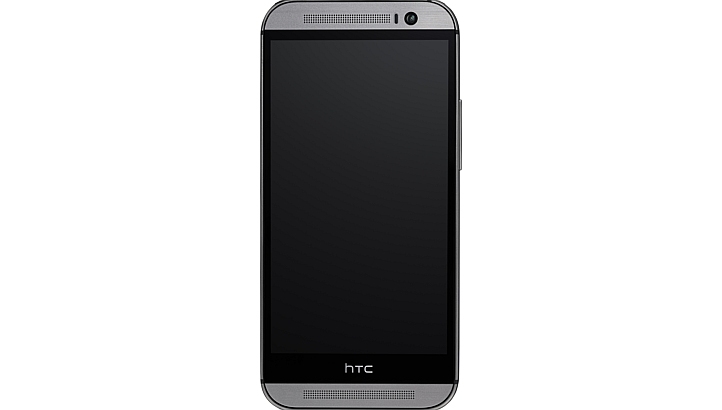 HTC unveiled its new flagship smartphone on March 25, an upgrade to the award-winning HTC One that it hopes will claw back some of the market share lost to Samsung. 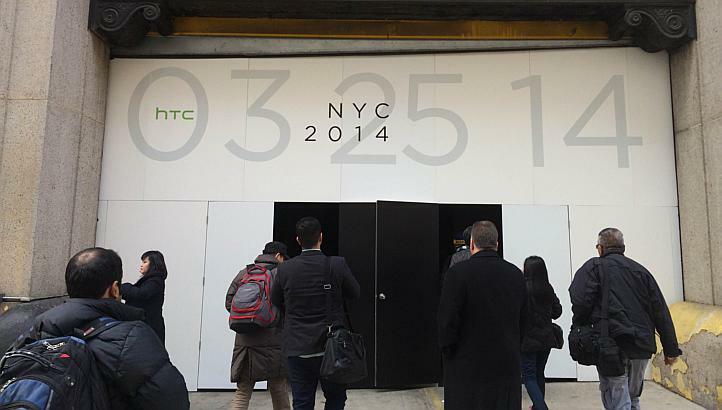 The HTC launch for its next flagship phone, the HTC One (M8), in New York. 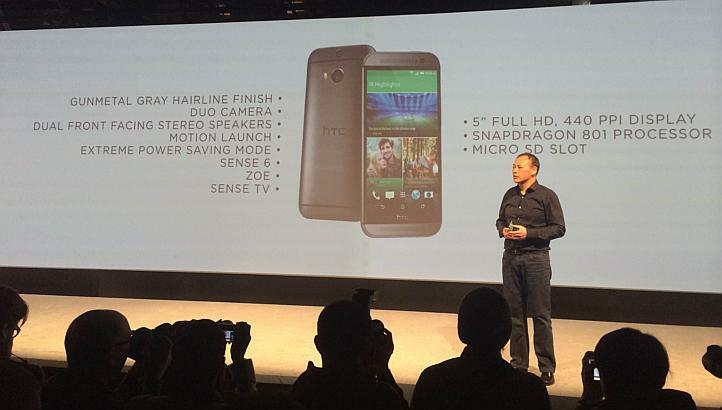 HTC CEO Peter Chou presents the HTC One (M8) in New York. 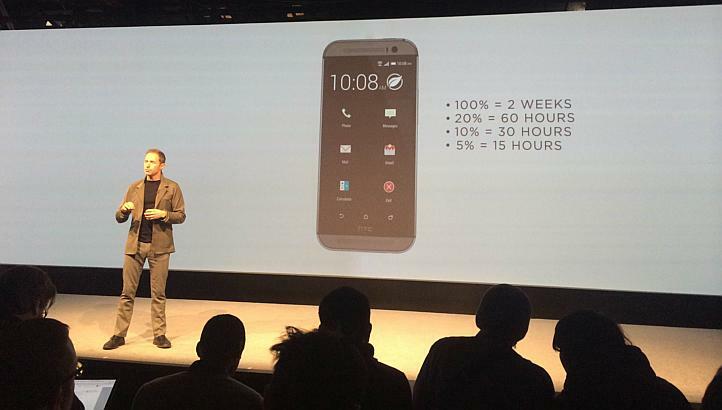 AVP designer Jonah Becker presents HTC One (M8)'s extreme power saving mode. 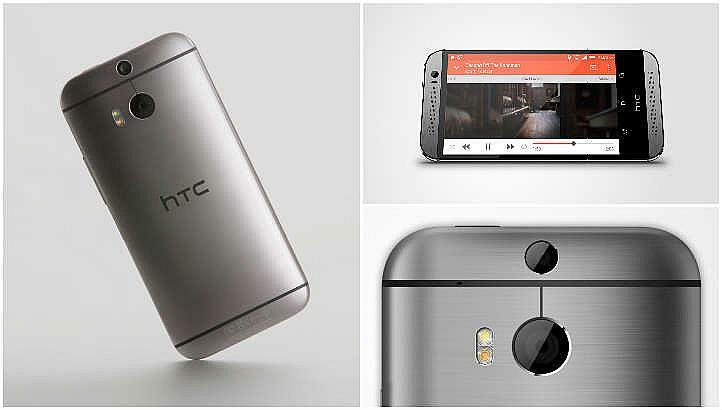 It boasts a new HTC Sense 6 user interface, dual lens rear camera and luxurious side-to-side aluminium alloy finish. 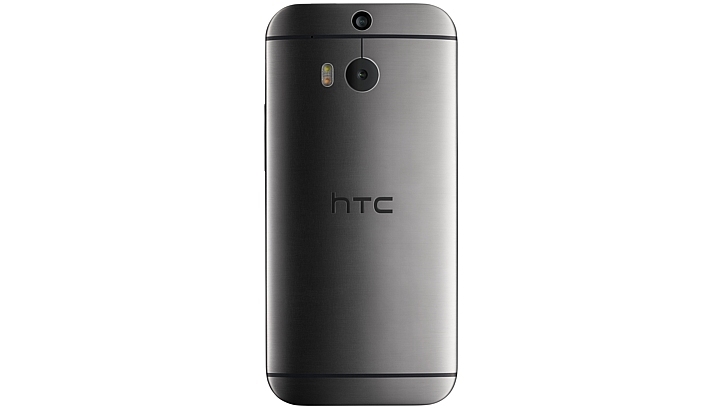 The HTC One (M8) is the company's response to the Samsung Galaxy S5 and Sony Xperia Z2. 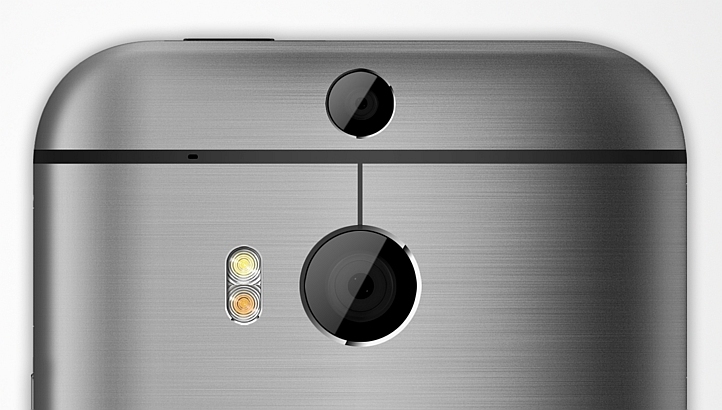 With two camera lenses in the rear of the HTC One (M8), users can use this Duo camera to take photos with multiple depths. 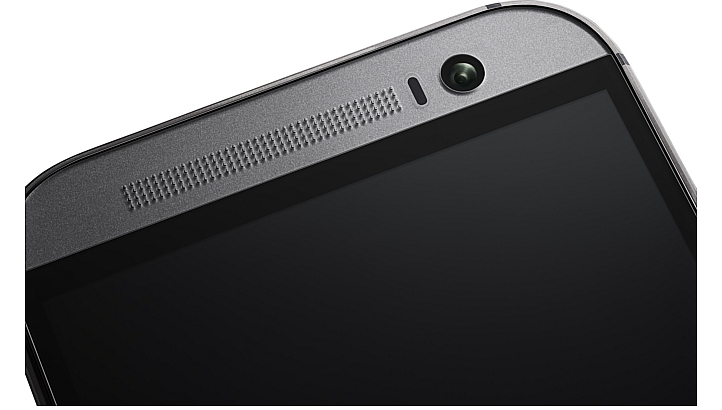 It uses a 5-megapixel, wide-angle lens on the front camera to enable users to take higher quality and sharper selfies. The rear camera has a new duo-camera module, allowing it to take photos with every object in focus - from 50cm in front of the camera to 4m. The set available locally will use the Qualcomm Snapdragon 801 quad-core processor running at 2.5GHz. 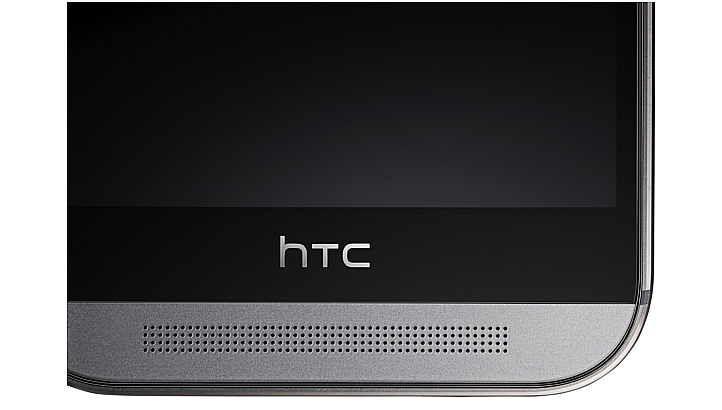 Side view of the new HTC One (M8). The 5-inch phone, which is available in April 2014, offers a 1,080-pixel high-definition display, with a scratch-resistant Gorilla Glass 3 screen. Like the original, the One (M8) comes with an aluminium-alloy finish which now extends to the side edges of the device, instead of covering just the back panel. 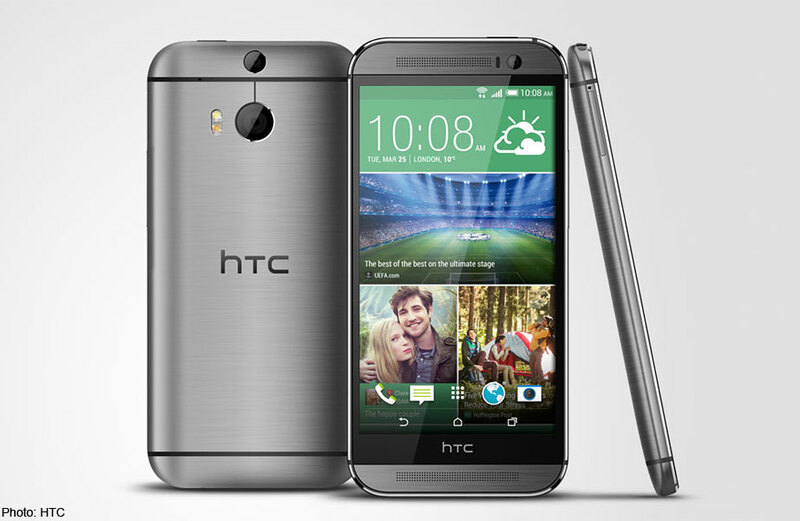 The HTC One M8 has a 5-inch display as well as improved camera technology, a faster processor and updated software.